My Take: This has been on Netflix about a year and I did watch the first episode when it started but I couldn’t get into. I decided to give it another chance and started to enjoy it after about the third or fourth episode. 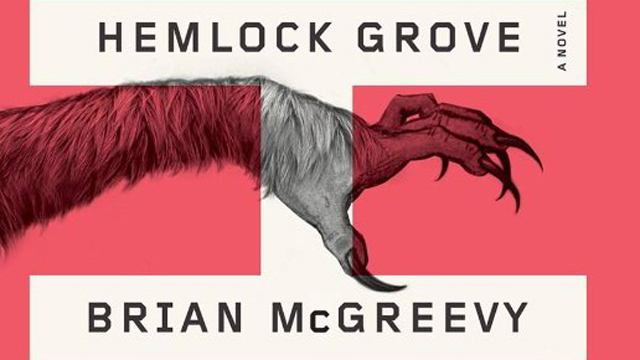 Hemlock Grove is based on a book by the same name by Brian McGreevy; I’ve read the first couple of chapters and not sure I like the narrative and the type of storytelling that the author is using. The writing just seems mediocre, you know because I’m such an expert and all (sarcasm). 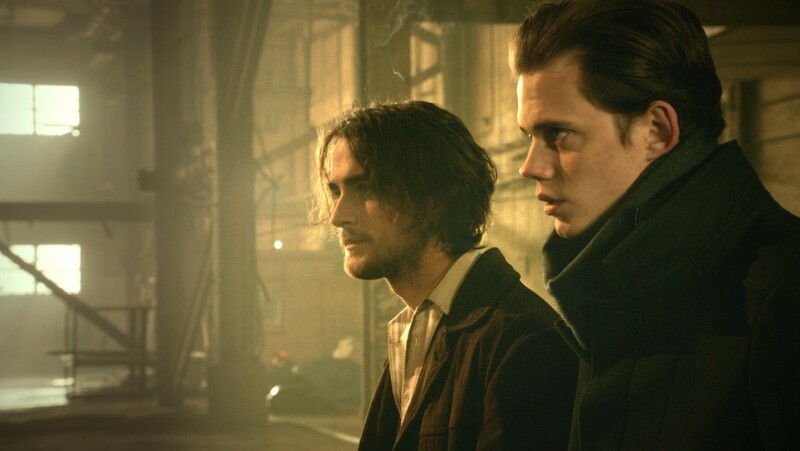 The series revolves around gypsy Peter Rumancek and Roman Godfrey and their families in Hemlock Grove, a town pretty much run by the Godfrey family. 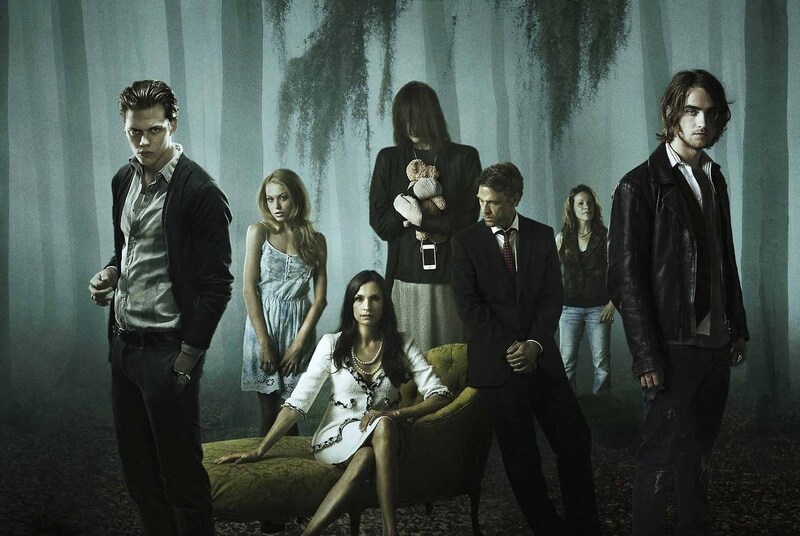 The show starts with Peter and his mother Lynda’s arrival in Hemlock Grove and the trail of eaten, mutilated bodies that start to show up shortly there after. Peter and Roman aren’t fast friends but as the story progresses, they learn one another’s secrets and work together to try to stop the creature that is killing hot young women and turning everyone’s eyes on Peter as the murderer. Adding to the cast of character’s is Roman’s mother Olivia, a cold, wicked woman who really loves her son; Roman’s sister Shelley who is like a Frankenstein type of creature in stature, doesn’t talk and has a big shiny black eye and skin that glows sometimes (I can’t figure out what she is, maybe I missed something); Roman’s uncle Norman who has had a decades long affair with Olivia and his daughter Letha who is Roman’s only friend besides Shelley and Peter. These are the main players with a handful of side characters including Christina, a teenaged aspiring writer who is convinced that Peter is a werewolf and ends up getting a little to close to one of the dead bodies and a woman who poses as a wildlife inspector (or whatever) but has a hidden agenda that threatens our heroes. 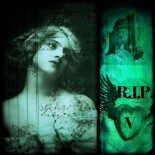 I believe McGreevy is an executive producer and from what I have heard, the show follows the book very closely. This might help to explain some of the issues that I have with the dialogue and storytelling however, the somewhat questionable acting doesn’t help to make the show engaging during the first couple of episodes. It gets somewhat better as it goes along but there are definite flaws with it. 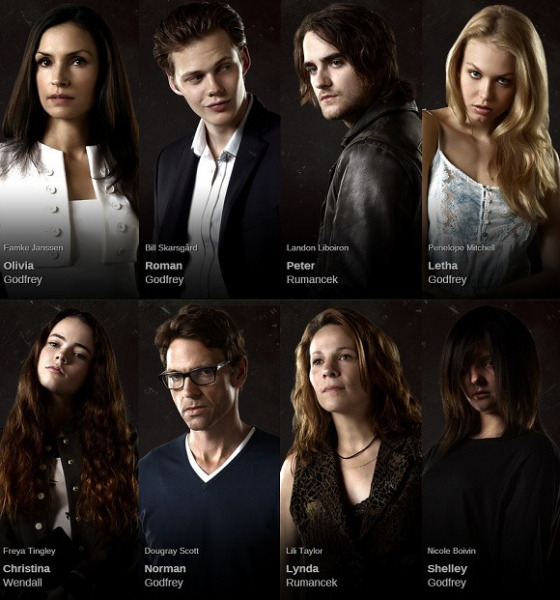 Final Thoughts: Hemlock Grove has a lot of good ideas behind it and is a decent supernatural show. But it is flawed. The dialogue at times can be hard to listen to. 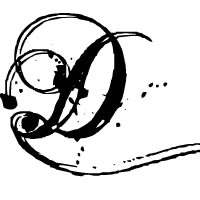 I’m not sure what it is but it sounds so off the page and not natural. Perhaps it’s because several of the actors have accents that they are trying to hide or it’s just written and presented in a way that feels forced, I don’t know. The way the story is told is that there is a lot of implication about what is happening and what people are. Some reveals are obvious while others remain shrouded. There is a lot going on with the Godfrey’s medical research centre and it’s secret experiments mixed in with the supernatural. As much as I criticize the writing, acting and dialogue, I did watch the entire first season, sometimes merely as background and I will watch the second season when it is on Netflix July 11. Would I recommend it…yes. But be warned, there are some very graphic scenes (not many) and it can be hard to get past the poor dialogue and not so great acting. Perhaps this is a guilty pleasure, pretty boys playing monster hunters. This entry was posted on June 11, 2014 by Denise in Reviews, T.V. 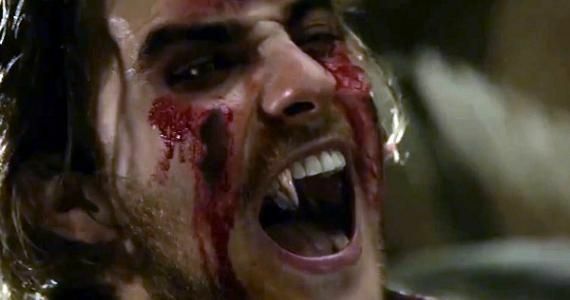 Reviews and tagged Brian McGreevy, Eli Roth, Hemlock Grove, upir, werewolf.